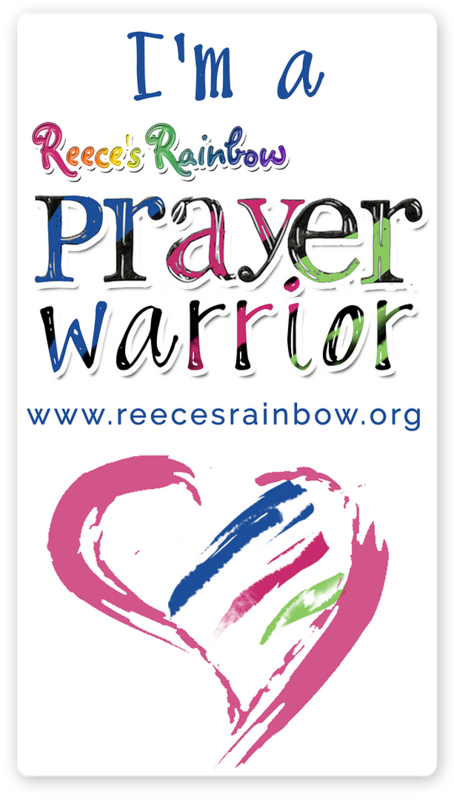 I got an email this afternoon from our wonderful Reece's Rainbow stateside facilitator. She received word from Ukraine that the SDA didn't issue any travel dates. Our facilitators in Ukraine are doing everything that they can to help us (and other RR families) get a travel date soon. There is a very good chance that the SDA will grant us an appointment and we will be issued a travel date on Monday! Ukraine is eight hours ahead of us (we are in the Central time zone), so we will hear first thing Monday morning!! Please PRAY that we WILL get our travel date on Monday!! We are soooooo anxious to hold our precious Igor, Leeza, and Trenton in our arms for the first time. As I’ve said before, each of them have years of kisses and hugs that will need to be made up. Igor has 4 years, Leeza has 3 years, and Trenton has almost 3 years. Oh, I almost forgot. We are still trying to raise funds for our adoption. Please consider donating to our adoption grant fund. 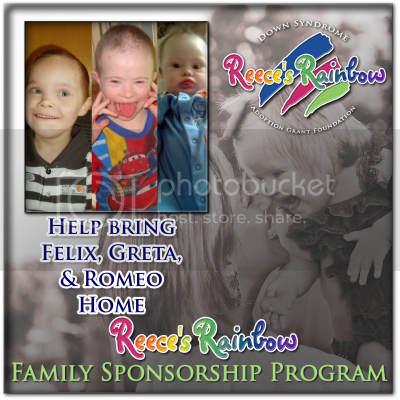 You can simply click on the “Bring Them Home” picture on the right and it will take you to our Reece’s Rainbow Family Sponsor Page. All donations are tax deductible and will go toward adoption and travel fees. We GREATLY appreciate ANY donation amount! 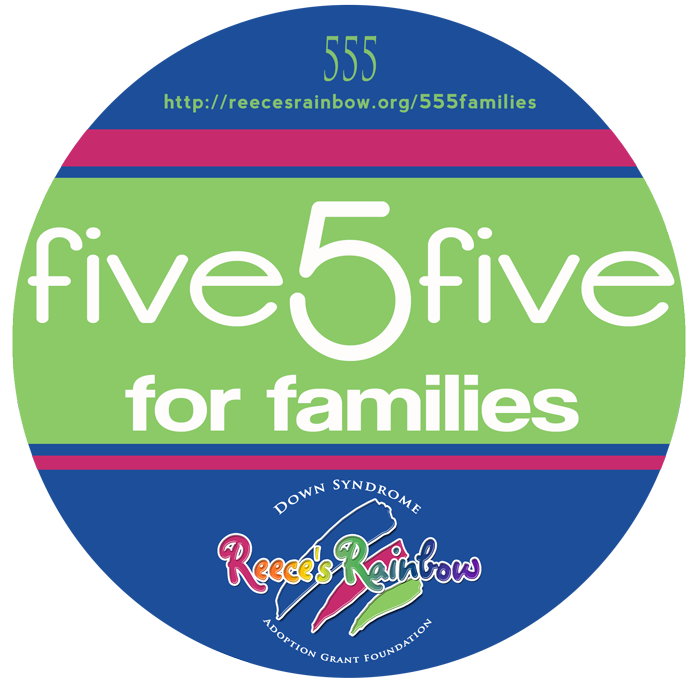 $5 will go a long way! Also, we would appreciate you telling others about our journey and the need to raise more funds. If you click on the above title, it will take you to our adoption video on YouTube. Tell others about our video! The keyword search in YouTube is “Barnett Adoption Journey 2011”. Thanks!!! Praying, praying, praying that you get your travel date this Monday!!!! !